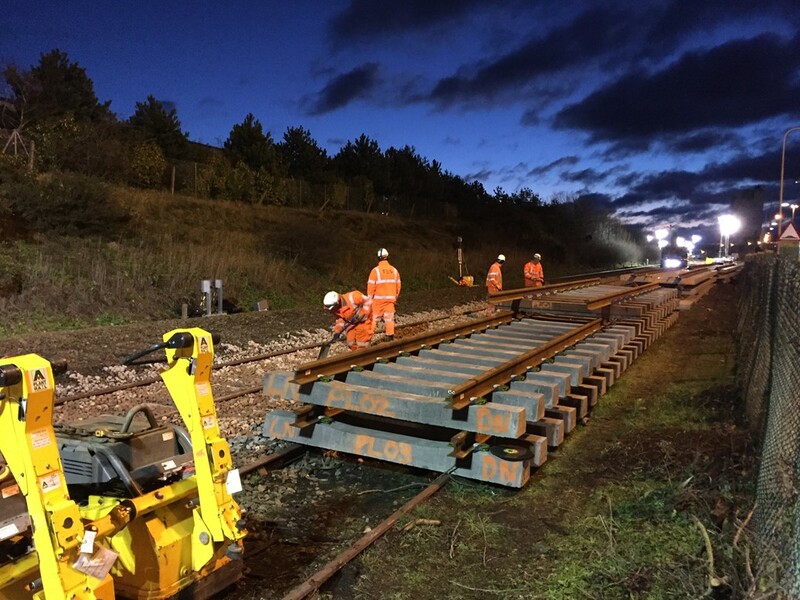 Procurement has started in Scotland for Network Rail’s multi-billion pound investment programme. Thousands of companies UK-wide will benefit as the rail infrastructure company starts its advanced tender procurement for the 2019-2024 Control Period 6 (CP6). The Scotland North East and Southern regions are expected to have the biggest ‘work-banks’ for the five-year programme. Network Rail issued its business plan last week, outlining £47 billion of potential expenditure. The Office of Rail and Road will review and consider the plan and publish its draft funding determination in June and its final decision in the autumn. Matthew Steele, commercial director, said: “Significant investment in the country’s rail network will continue in the five years ahead giving thousands of companies – and our hugely important supply chain partners – the surety they need to invest in their people, innovation and value for money. Network Rail’s delivery arm for renewals and projects, Infrastructure Projects, is organised into four regional areas: Scotland North East, Central, Southern, and Western and Wales, and national programmes for signalling, track and the pan-regional Northern Programme. The Scotland North East and Southern regions are anticipated to hold the most significant work-banks for the coming five years period with more than £5 billion worth of renewals spend estimated for each region in addition to “substantial” network-wide upgrades.